True Motion Dance deliver weekly group dance classes in Sheringham, Cromer and North Walsham. Group dance classes are available for a variety of ages, from children to adults. 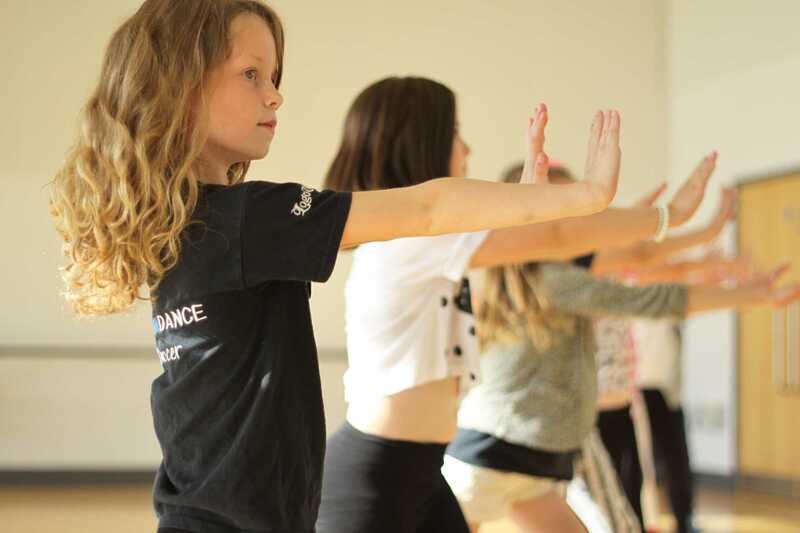 Group dance classes are available in street dance, creative, contemporary, ballet and dance fitness. True Motion Dance also run Elite Youth Dance Company; a youth company for talented and passionate members of True Motion dance. All members of the youth group classes get the opportunity to perform as part of events and shows. Past performances include Sheringham carnival, Royal Norfolk Show, North Walsham funday, Cromer Pier open days and with Ian Waite and Camilla Dallerup or their 2016 tour. We are also lucky enough to have been chosen for 4 years running as the only dance school in the area to perform alongside BBC’s ‘Strictly Come Dancing’ star; Pasha Kovalev. True Motion Dance classes are all about supporting each other, exploring personal style, encouraging confidence and, most of all, having fun. All classes are delivered by True Motion’s founder, Kelly Marie Such. Kelly is a qualified, experienced and highly skilled dance teacher. Kelly has full public liability insurance, a DBS, has undertaken child safeguarding and emergency first aid training and is a licensed chaperone with Norfolk County Council. Contact Kelly for more information or to book a place. 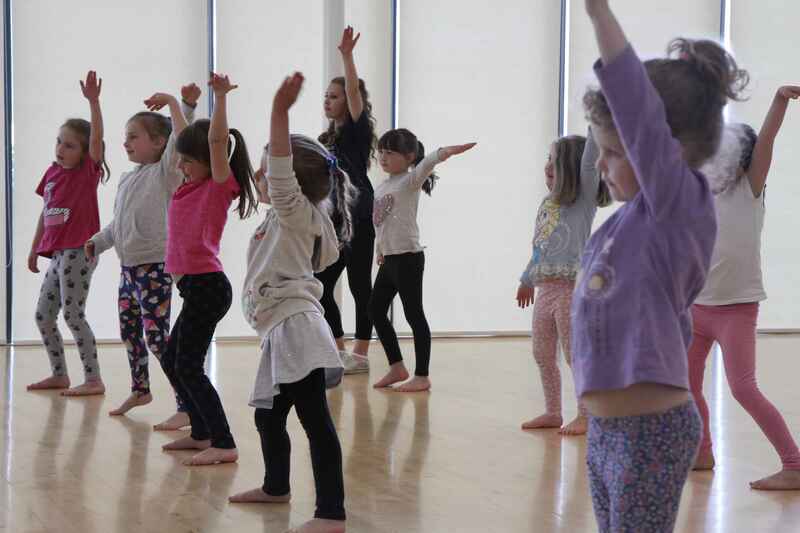 Mini Movers classes introduce young participants to dance in a fun and exciting way. Mini Movers are introduced to the basic principles of dance through fun activities and dance based games. Participants learn about moving to music, coordination, how to dance safely and work in a group. They learn short energetic routines that are fun to perform. There are also opportunities to be creative, with tasks that ignite their imaginations. There are always lots of opportunities for participants to perform. These classes offer an introduction into the principles of ballet. Each week dancers will learn new ballet exercises, ranging from floor and barre work to choreography. Dancers will be introduced to ballet terminology and work on improving their posture, flexibility, strength, coordination and gracefulness. Dancers will work towards choreographed routines to perform. These lessons offer a good introduction into street dance. Participants will learn about musicality, how to move safely, work within a group and be introduced to techniques that help them remember movement. Participants get the chance to learn set routines to popular music. Dancers are given an introduction to performance skills and are given regular opportunities to perform. Creative dance classes offer dancers the chance to work creatively and learn how to make their own routines. Creative dance is all about having the freedom to try out ideas, explore movement and find their own personal style. Participants in this class are encouraged to be original, take creative risks and try new things. 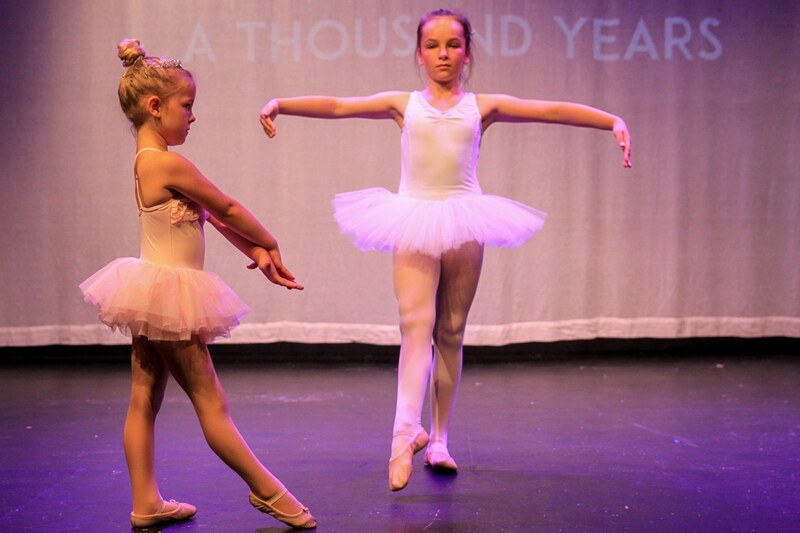 Dancers are given opportunities to share their creativity with others during performances. Dancers over 12 get the opportunity to learn routines to popular music, try out new moves and even create some of their own. Dancers work as a group to create interesting choreography as well as learning set choreography with Kelly. Participants are encouraged to challenge themselves through routines that push their dance ability and allow them to continually improve. 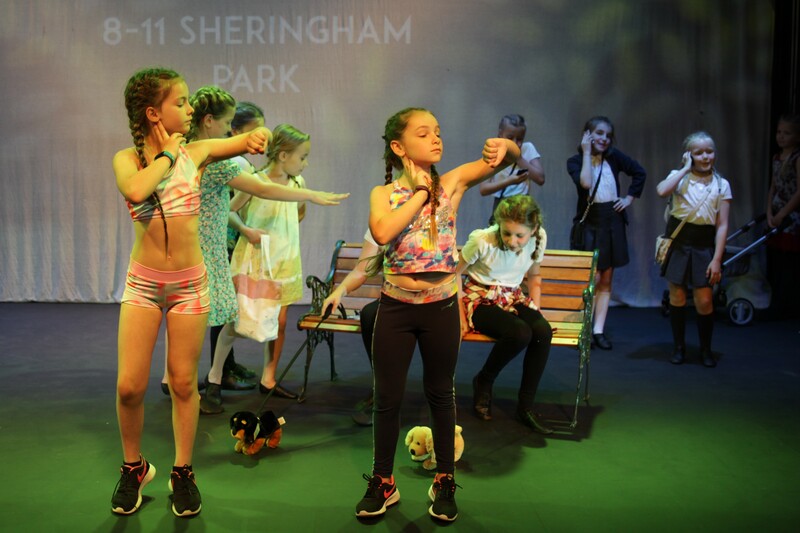 Performance is a big part of street dance and the routines we learn throughout the year are always performed. Contemporary dance is an artistic and creative art form. It often relies on great dance technique as well as the ability to work with creativity and imagination. These classes give participants the tools needed to be able to create and perform contemporary dance routines. Participants learn about dance technique, gain an understanding of choreographic tools and also work on their performance skills. Dancers are encouraged to explore their creativity and work towards a personal dance style that is unique to them. Participants can share their hard work with lots of performance opportunities. This is an audition only group. 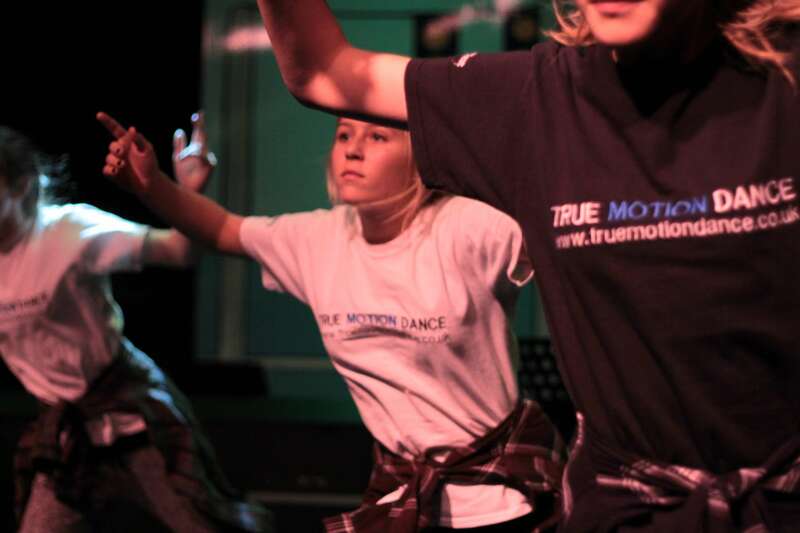 Elite Youth Dance Company are existing members of True Motion’s group classes. They work with contemporary and street dance styles to create dance pieces unique to them. There is a focus on creating and performing high quality dance therefore company classes offer advanced dance technique and performance skills. For more information see our Elite Youth Dance Company page. These low impact classes are especially created for adults. Participants follow Kelly through a series of routines that develop coordination, balance, strength and stamina. 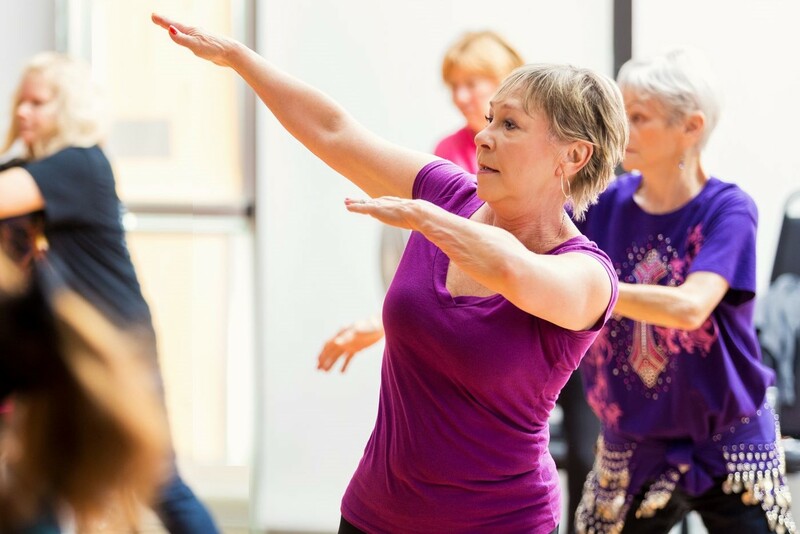 Participants will develop their movement memory as well as their physical fitness. No experience is necessary, beginners welcome. My daughter loves every minute! My daughters confidence has grown! Kelly - You're The Best! There has never been a boring class!